Shakey's is the Place to Party! 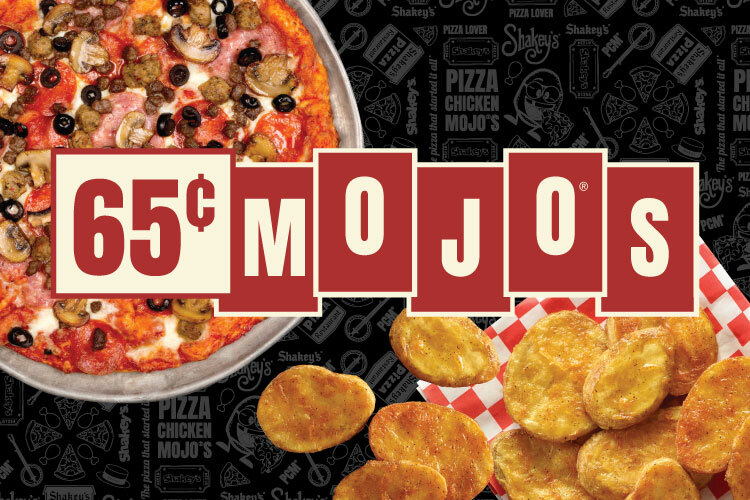 If you grew up near a Shakey's, chances are you have been to a Shakey's pizza party. From birthday parties to team parties and more, when it is time to celebrate, it is time for Shakey's! Planning a party or family gathering? It’s a snap at Shakey’s, where good food and good times come together. 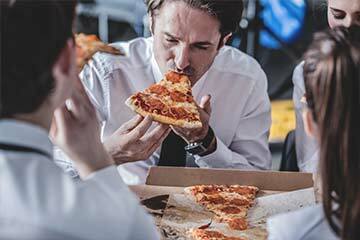 No matter what your party size, Shakey’s has packages starting around $10 per person! 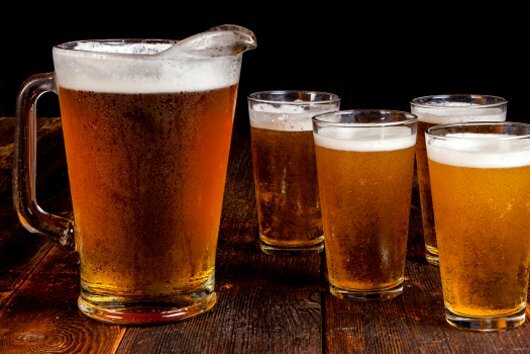 Everybody loves Shakey’s pizza, chicken and Mojos plus our variety of draft beers and Shakey’s famous fun zone promise an insta-worthy celebration. Your one-stop party headquarters for food, fun and festivities, share the good times at Shakey’s. 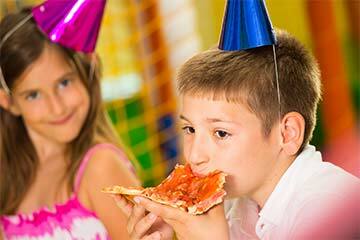 Shakey's birthday parties have been a rite of passage for generations of pizza lovers. Celebrate a game well played by taking the team to Shakey's for pizza and Mojo potatoes. 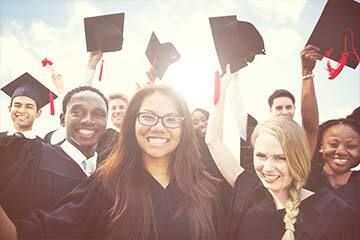 Cap off graduation celebrations by treating the grad to a Shakey's Pizza party. Be the office hero! Book your company's holiday party at Shakey's and watch how quickly everybody returns their RSVPs! 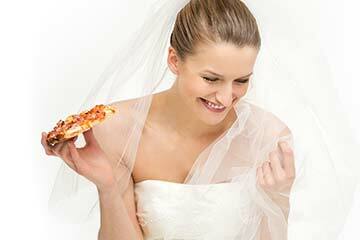 Everybody says 'I do' to a pizza party reception at Shakey's! Delicious, affordable, and memorable, your guests will love the relaxed, super fun atmosphere. 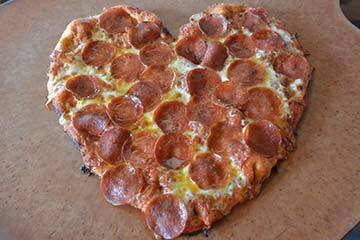 Shakey's pizza is for lovers. Mark your anniversary with loved ones, complete with pizza, fried chicken and Mojos at Shakey's. If your date looks like it's unavailable, please contact your Shakey's to book your reservation. Phone number should have 10 digits. *Our staff will get back to you to confirm your reservation.